Whilst growing our business is important, growing your business is our primary aim. So we partner with a number of specialist like-minded people to enhance our capacity and capability to meet clients needs. 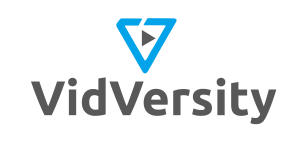 VidVersity is not just another online learning authoring solution – with our video first approach and a maniacal focus on simplifying every aspect, our combination of innovative software solutions and services delivers a complete online learning solution. Off Sites That Work is a consultancy group that is unique as there is one specific focus – creating and facilitating off sites that actually work to transform business outcomes. To help empower the performance of your board, Governance Evaluator was developed based on feedback and input from directors. In the same way we like to partner with specialist like-minded people for work, through our network and experiences, we have love stumbling across and enjoying fantastic talent, quality and experiences and want to share this with you as we go. 99% Invisible is about all the thought that goes into the things we don’t think about — the unnoticed architecture and design that shape our world. 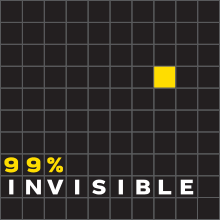 With over 150 million downloads, 99% Invisible is one of the most popular podcasts on iTunes (also available via RSS). We’ve built a business immersed in successful digital marketing solutions. You know your business better than we ever can. Together, we can create something epic. Let’s build a relationship on collaboration, creativity and technical superiority. We create epic brands that will knock your socks off! We produce unique branding for ALL our clients, from small one man shows to large corporate bodies and everyone in between!